We would like to wish all our readers a very Happy and Prosperous New Year. The past year has flown by and we have just returned from a wonderful trip to New Zealand where we met up with Frank Walker who invented the Littl’ Juey trimmer head. This head takes all the fuss and bother out of reloading the old heads, no more how does this wind on, to the left or to the right then the phone rings and you have to let it all go!!! Start again! These heads fit 99% of all trimmers and brushcutters ,so come in and treat yourself, if you bring in the trimmer we will fit it for you and demonstrate how easy it is to use. After 2 weeks in New Zealand we flew to Melbourne to enjoy Christmas and New Year with our Son and Family. What will January bring snow or snowdrops in either case there is still plenty to do in the garden such as winter pruning and chipping or blowing the snow off the doorstep and the paths. We have most tools in stock to help with the requirements of the day. 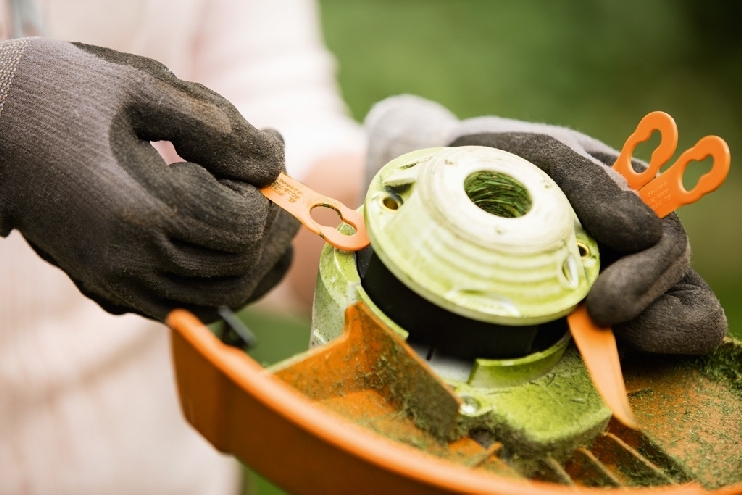 If your garden equipment is in need of its annual service don’t leave it too late or the grass will be growing and you will be asking “when can I have my mower back”. Please remember there is a 10% discount off service charges until the end of March or free collection within a 20 mile radius of Dunning. Winter fuel–we have supplies of Calor gas, logs, kindling, coal and peat for your fire but, if you are the adventurous type we stock the Stihl Chainsaws (MS180 is this year’s best buy in WHICH). Before you buy a chainsaw it is very important to get the saw which is right for the job and also get the protective clothing required, so it pays to come into our shop and get good advice on saw maintenance and protection. I like healthy customers coming back to see us. Once your logs are ready to be cut you may require a saw horse or even a TRUNCATOR, as seen on Dragons Den, to hold the logs safely for cutting. To split the larger logs we have axes, manual log splitters and hydraulic splitters. If you are contemplating a new mower or garden tractor you can see the full range of Hayter, Toro and Viking mowers and garden tractors on our web site www.mowersrus.co.uk , just follow the links from the logos to find the best one for your job. 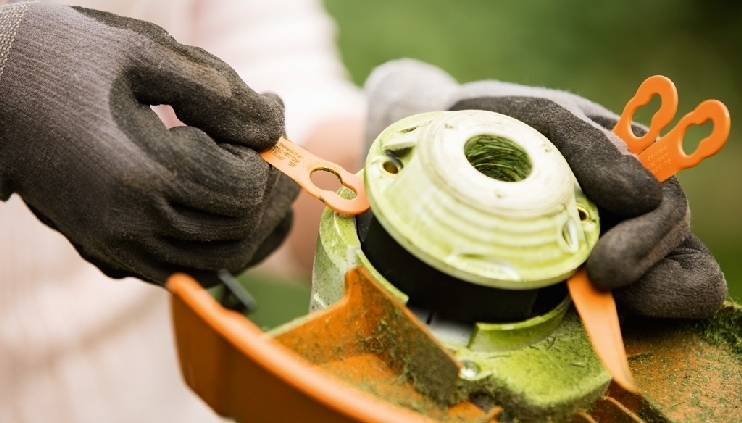 When you buy a quality mower from us we will be able to maintain it for many years to come. We have customers who bring in their Fathers old Hayter mower, 20 years old and we can still get parts for them. Prices may edge up in the Spring so come early and avoid any price increase. We look forward to seeing you early in the New Year when you are ready to plan for 2016. We re-open on the 4th of January 8.30 -17.00.